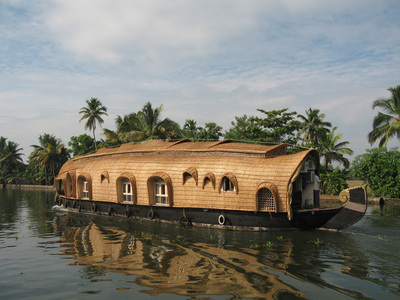 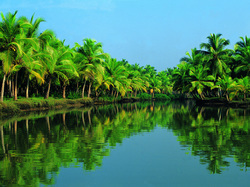 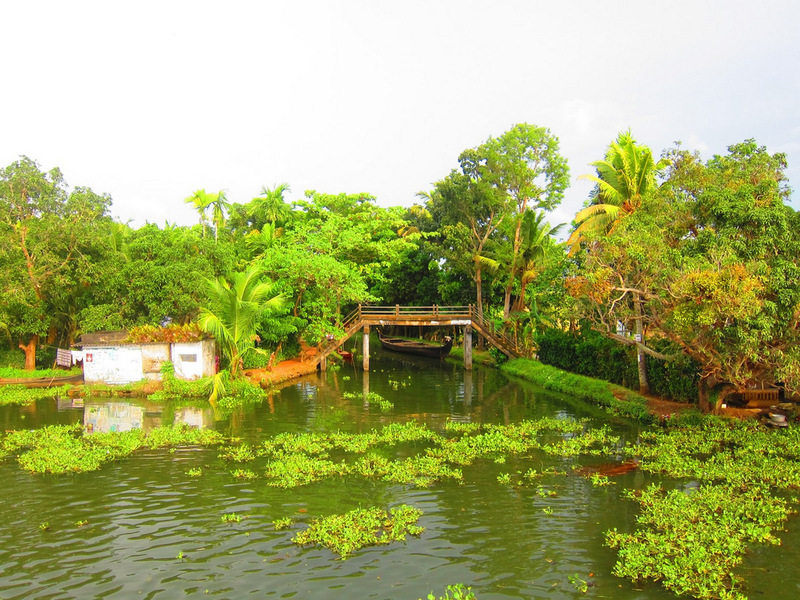 Pick-up from Cochin Port at 09.30 Am - 10.00 Am, transfer to Aleppey to board your houseboat at 12.00 Hrs. 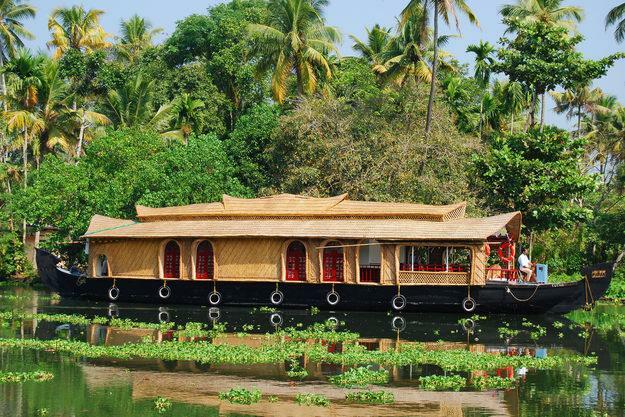 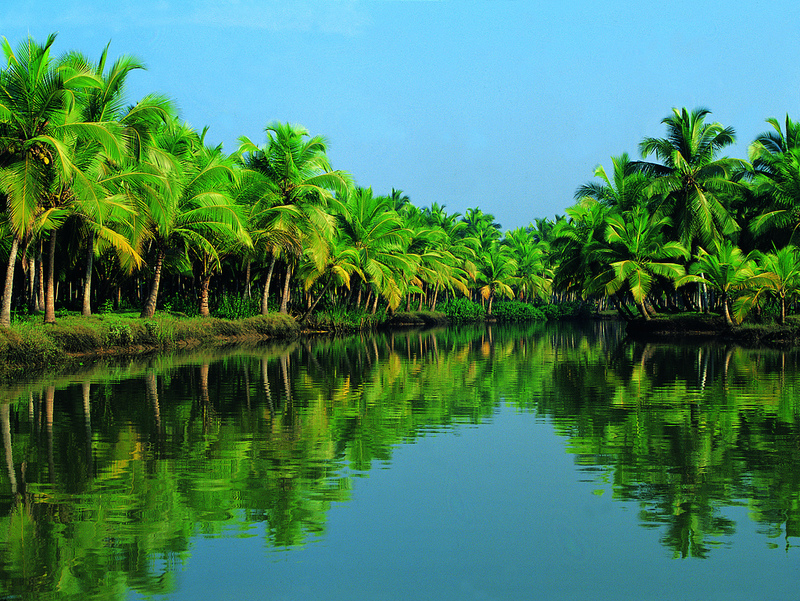 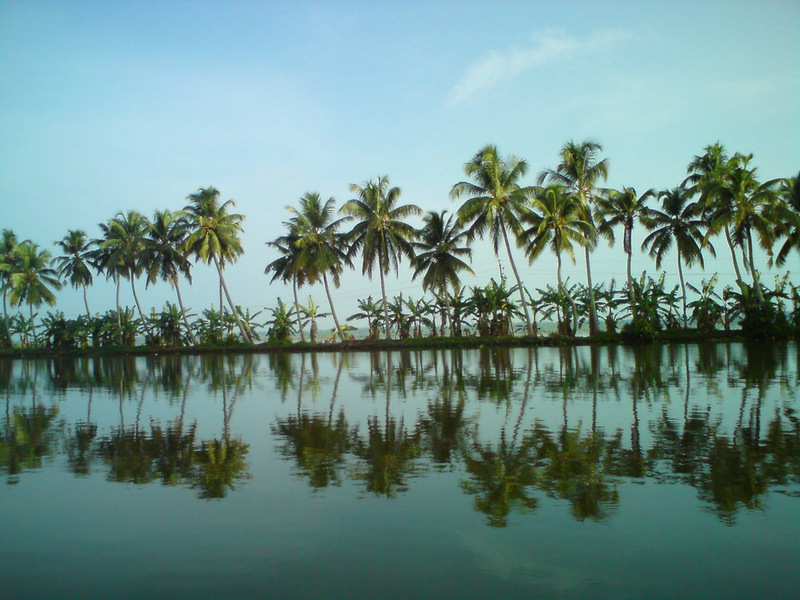 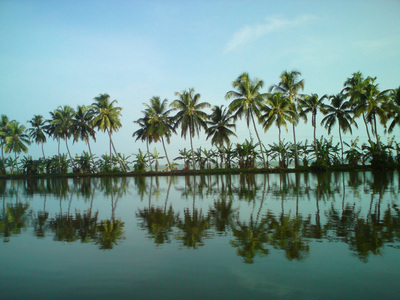 Cruise slowly through the backwaters and village areas to marvel at the lush vegetation, paddy fields, coconut palms, and more. There will be 3 staff members to look after you on Houseboat along with the guide to make sure your experience is as relaxed as you could wish for. 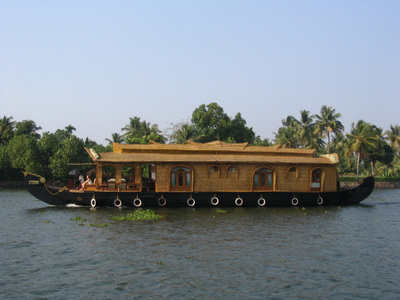 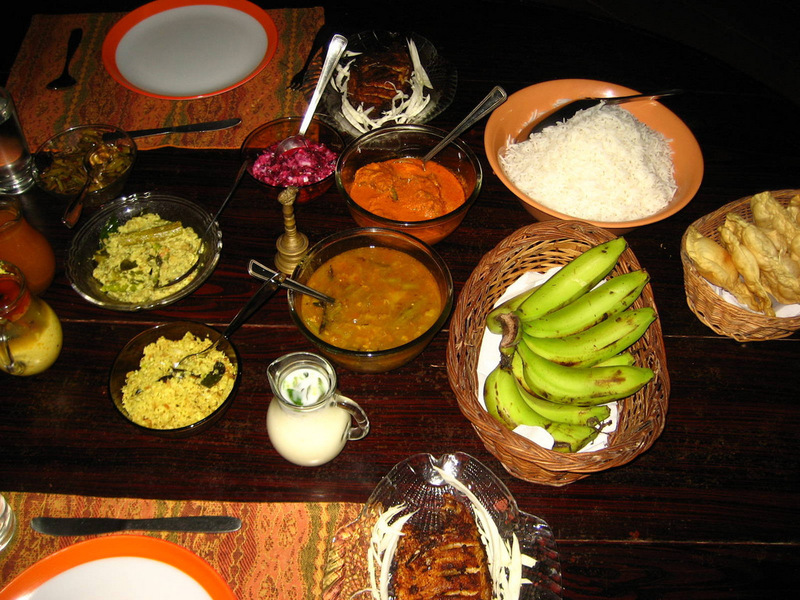 Enjoy a lunch of Keralan cuisine lunch with Rice ,Vegetable dishes ,Fish ,Chicken etc as you gently cruise, Houseboat cruise finish approximately 15.00 hrs .